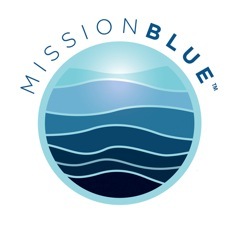 An Environmental blog based in the Cayman Islands. Writing about: conservation of nature and the ocean, protecting wildlife, and travel. Share your email & enjoy new posts by email. 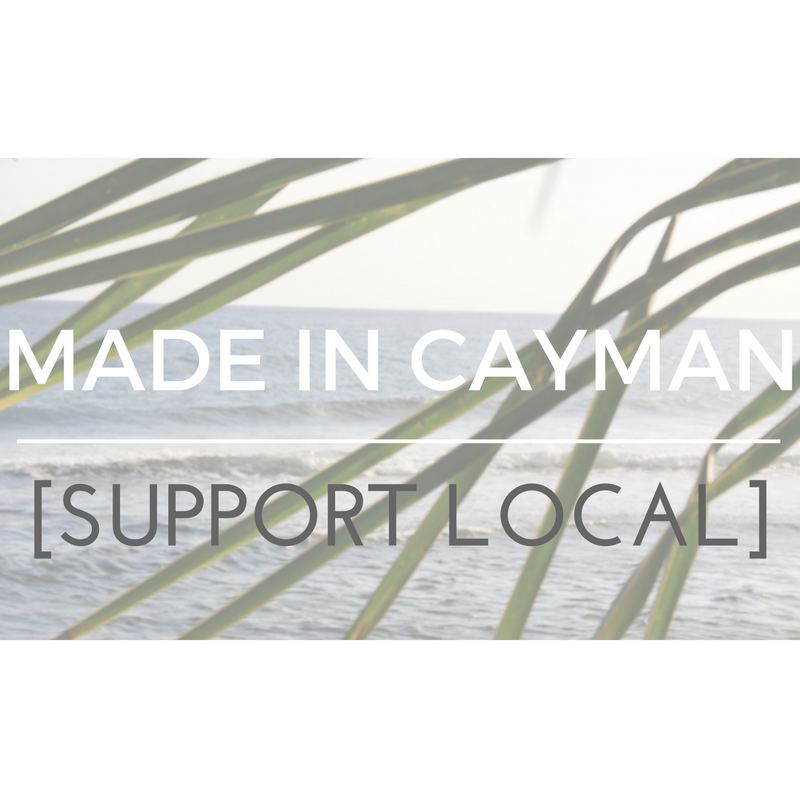 Eco Chic Cayman is an environmental blog based in the Cayman Islands. 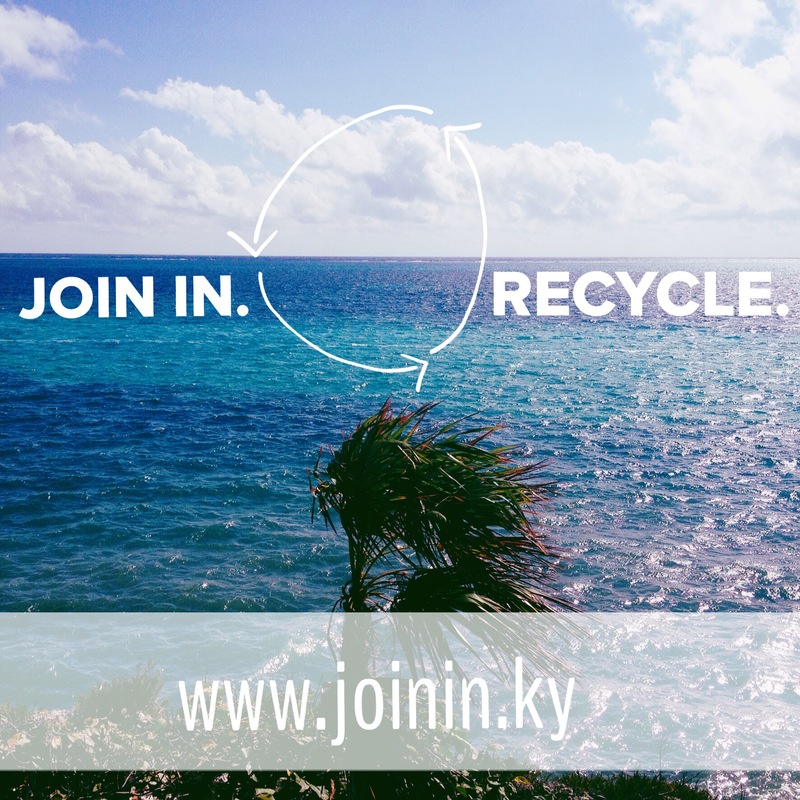 Our eco blog is devoted to sharing ideas on how to live a sustainable lifestyle and raising awareness about environmental issues. SAGE LAROCK is committed to environmental and social excellence throughout every stage of production, utilizing only the highest quality materials and local garment manufacturing. We use only sustainable fabrics such as organic OEKO-TEX® certified Italian upcycled swimwear fabric, which is made of recycled fishing nets and plastic debris recovered from the ocean.